Striking black lace drapes over our one shoulder asymmetrical lace top and a matching pencil skirt. Lined in fabulous dramatic colors. 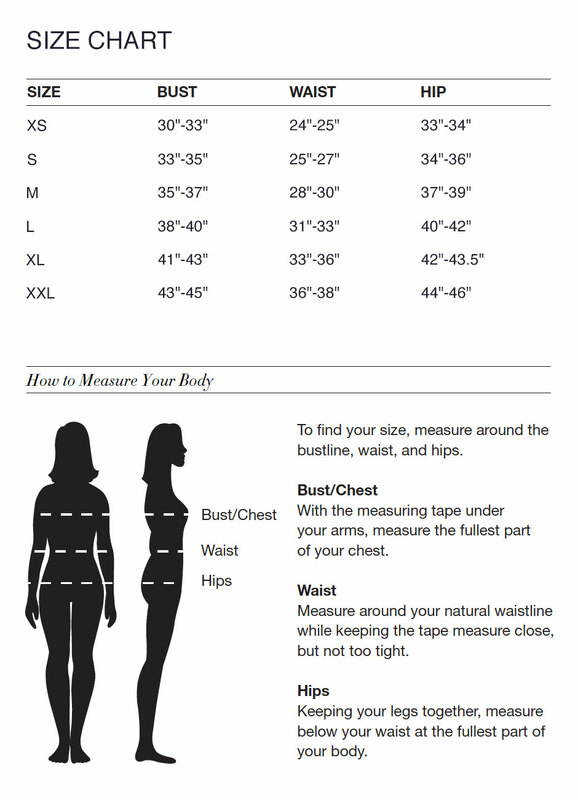 Be sure to include your measurements as below. Help maintain by only hand washing gently.